Mirabella condominiums in Jacksonville, Florida. 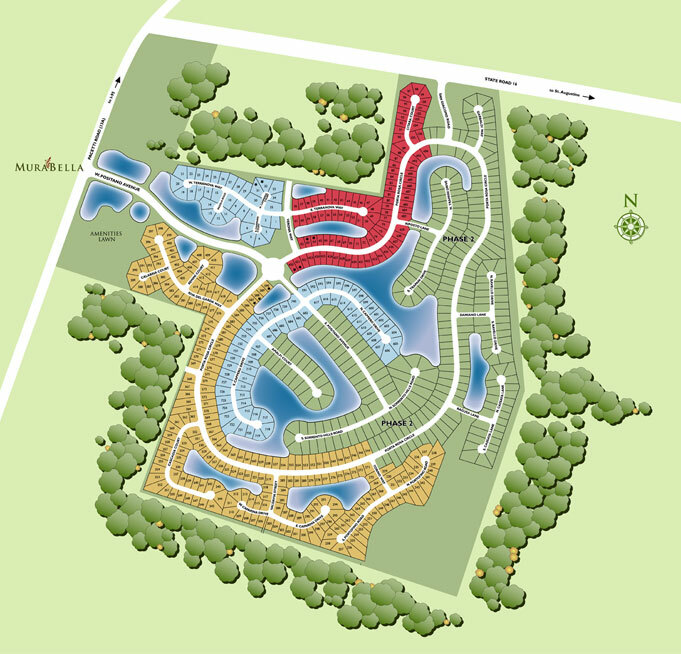 Mirabella is a new gated condominium community in popular Southside area. 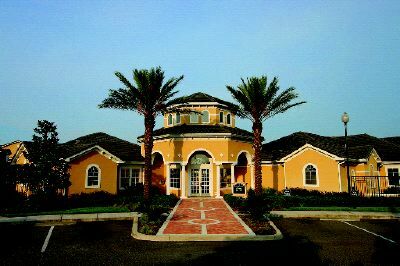 Formerly known as Tivoli at Deerwood, Mirabella is a 400-unit European-style complex built on 26.6 acres located on Gate Parkway near St. Johns Town Center, Tinseltown entertainment complex, fine dining restaurants, movie theaters, business park, hospital, downtown and the Beaches. Resort-style amenities include 60-acre lake, swimming pool, fitness center with heated spa, children's playroom and a business center with high-speed Internet access. Mirabella offers 12 unique home designs, including both spacious townhomes and flats offered in one-, two- or three-bedroom plans with luxurious amenities. Ranging in size from 732 square feet to 1,574 square feet, Mirabella's fine Mediterranean architectural details make a world of difference, supporting the villa-style feel of the buildings and creating European ambiance in the heart of Jacksonville. View site map here. Mirabella is perfect for first-time home buyers or homeowners who desire a maintenance-free living. Don't miss the opportunity to live, work and play in one of most sought residential areas in town. Please contact me if you need more info and are interested in having an independent REALTOR® who does not work for the developer represents you. There is no cost to you for my professonal service, and buying directly from the builder does not result in any savings to your purchase price.